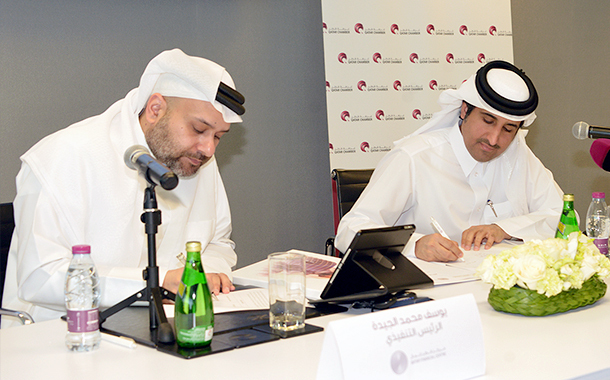 Qatar Financial Centre Authority (QFCA) and Qatar Chamber have joined hands to promote bilateral cooperation aimed at achieving joint strategic objectives of not only enhancing the productivity of the private sector but also helping the country diversify away from hydrocarbons. 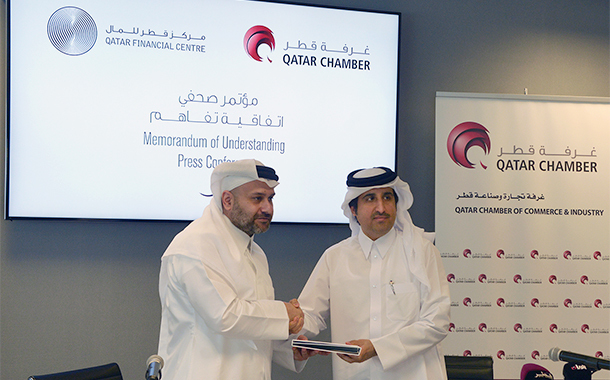 A Memorandum of Understanding, which was signed today, paves way for the establishment and implementation of strategic plans to enable QFC-licensed firms to benefit from several services offered by Qatar Chamber, which is a member of International Chamber of Commerce and Arab Chamber of Commerce. 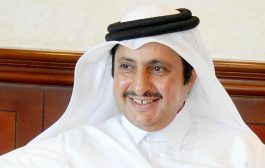 The agreement was signed by QFCA chief executive Yousuf Mohamed al-Jaida and Qatar Chamber director-general Saleh al-Sharqi. 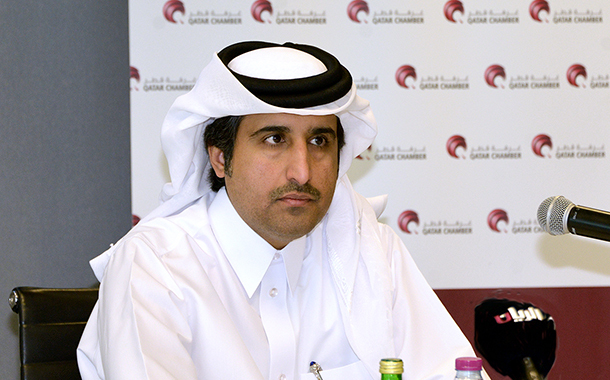 “This agreement reflects our commitment to support the growth of our licensed firms by facilitating their integration within Qatar’s wider business community,” al-Jaida said, adding the QFC strongly believes in collaborating with key private and government entities in an effort to continuously grow Qatar’s private sector and provide its licensed-firms with new opportunities. 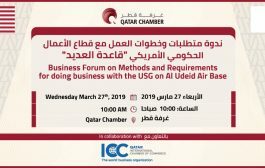 Al-Jaida said the agreement will allow around 300 QFC-licensed firms, of which 32% Qatari establishments, to benefit from the chamber’s services. 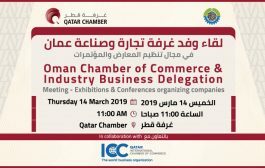 The chamber official reiterated that the agreement falls in line with its efforts to bolster the growth of the private sector and contribute to the accomplishment of the state’s strategic objective to diversify the economy beyond the oil and gas industry. 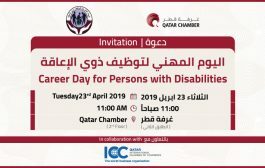 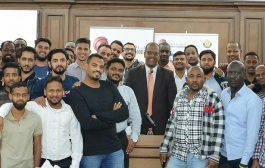 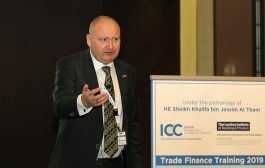 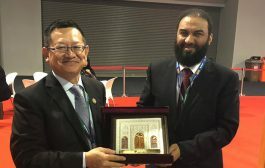 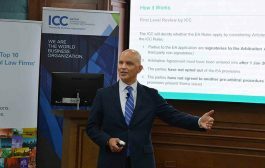 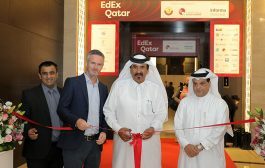 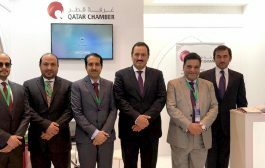 “Qatar Chamber works to further promote the private sector through establishing an information based platform and through building strategic partnerships with governmental and semi-governmental organisations in addition to the private sector, both locally, regionally and globally to develop the private sector and the small and medium enterprises, al-Sharqi said. 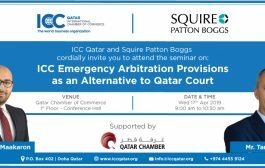 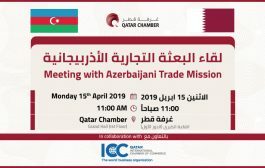 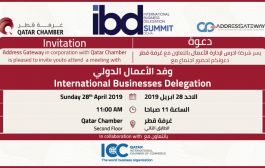 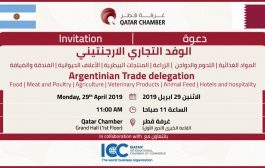 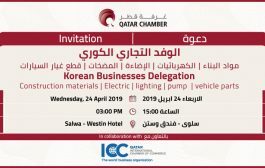 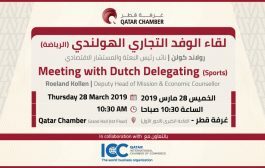 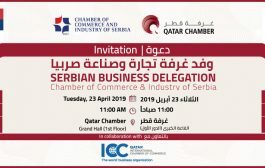 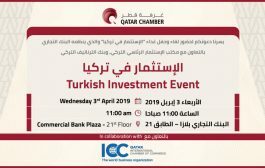 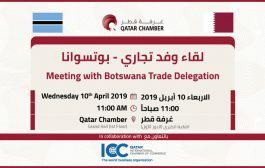 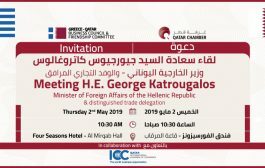 The Qatar Chamber and QFC will also join efforts to promote knowledge sharing in the trade and investment fields as well as coordinate joint events to create sponsorship and marketing opportunities for QFC firms. 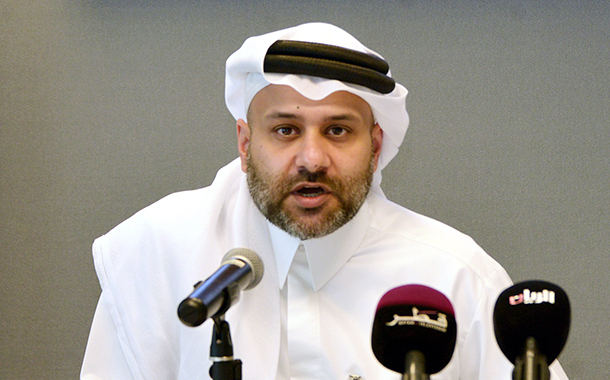 According to al-Sharqi, the tie-up will lead to more efforts to strengthen the logistics related to investments, which in turn, will lead to increased contribution of private sector in Qatar’s gross domestic product. 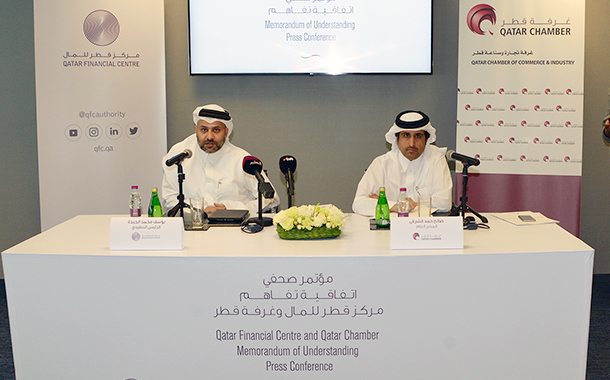 For QFC, an onshore platform, integration within the local market has become a key priority and this was further reiterated last month with the announcement QFC’s relocation to Doha’s new financial city in Msheireb Downtown Doha. 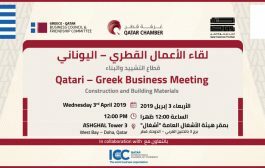 The QFC continues to focus on strategic partnerships with key stakeholders to further gain market recognition and facilitate foreign investments into Qatar. 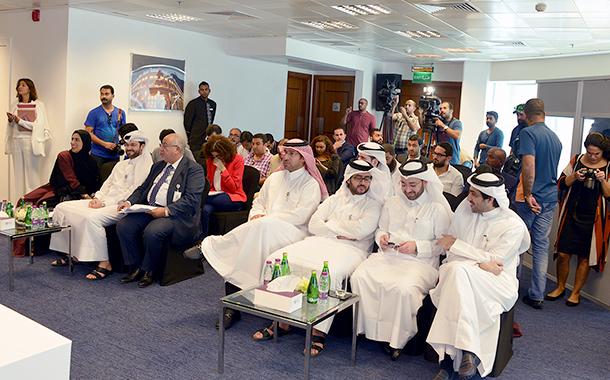 With more local and international firms joining the QFC platform, QFC firms are increasingly contributing to growing Qatar’s economy through investments, employment opportunities, and knowledge-sharing with the local market.